Service providers of commercial and industrial cooling and heating systems. We Sell, Service and Repair radiators, air chargers, heat exchanges, industrial boilers, thermic fluid heaters, incinerators . We undertake refurbishment, re-coring and upgrading of all heavy and off-road machinery cooling systems including increasing the cooling efficiency by upgrading the core elements. The same applies to oil coolers and hydraulic oil coolers. 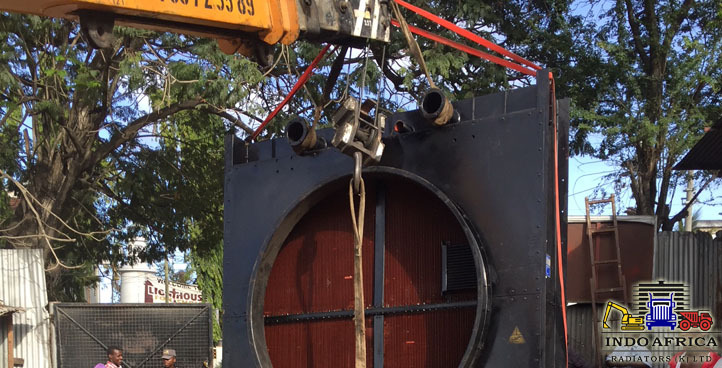 We size, source and sell steam, hot water boilers and thermic fluid heaters. Our boiler services include: installation, service and repair of boilers and thermic fluid heaters. We sell and service generator radiators and air charge coolers. Generator radiators that we service give better cooling for marathon operation. We do recoring of Air charge coolers and oil coolers. 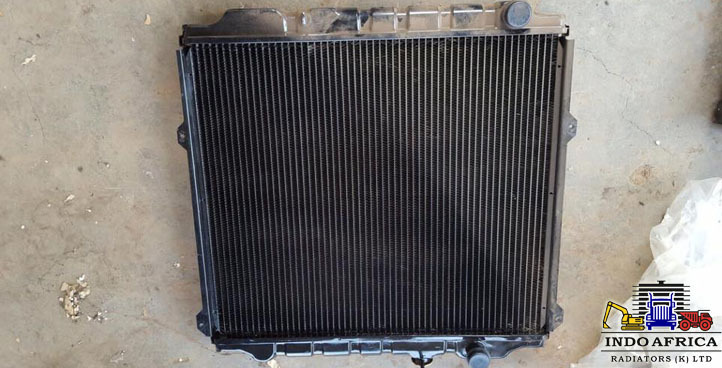 Our aluminium Air charge cooler service is the best option for increased engine power and fuel efficiency of your vehicle. 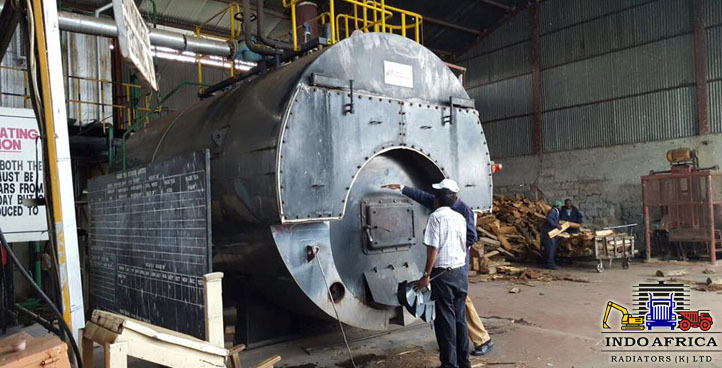 We size, source and sell steam, hot water boilers and thermic fluid heaters. Boiler services include; Installation, Service and Repair of boilers and thermic fluid heaters. We sell and service generator radiators and air charge coolers. 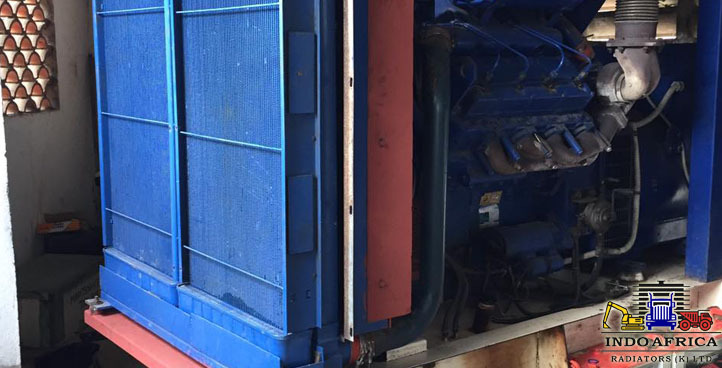 Generator radiators servicing gives better cooling for marathon operation. Periodic servicing of these radiators eliminates small and big leakages that are easily detected. 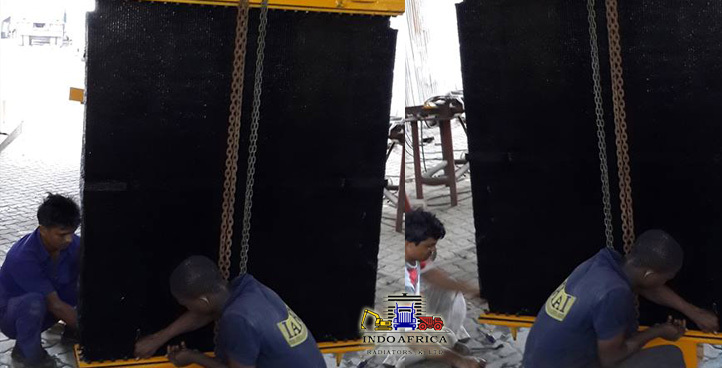 We undertake refurbishment, re-coring and upgrading of all heavy and off –highway machinery cooling systems including increasing the cooling efficiency by upgrading the core elements. The same applies to oil coolers and hydraulic oil coolers. We sell complete radiators, we recore radiators and we also service and repair. We do the same for heat exchangers. Service and repair include high pressure hot water cleaning, and as for hard scaling, sedimentation. We are not the cheapest but offer superior services. We are service providers of commercial and industrial cooling and heating systems. 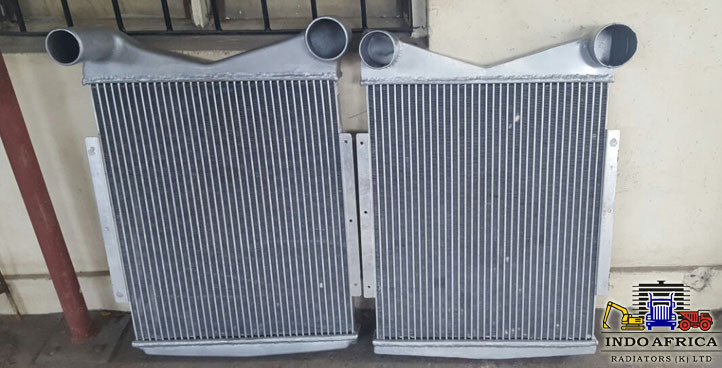 We sell, service and repair radiators, air chargers, heat exchangers, oil coolers, industrial boilers, thermic fluid heaters, incinerators,exhaust pollution control equipment and water treatment plants.